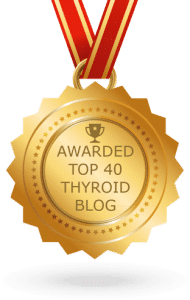 I have a guest post from Britney from Warrior Butterflies, Butterfly Nation Project and Butterfly Britney today, all about prednisone and your thyroid health. 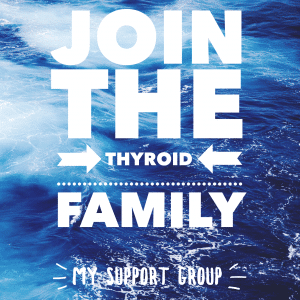 I’ve heard from various thyroid patients before who have asked about the link between the two and the impact that taking this medication can have on your thyroid and adrenal health. There is a good chance that at some point you may be put on Prednisone for something. If you also have asthma or lung issues the chance goes up even further. Drugs.com defines Prednisone as a corticosteroid. It prevents the release of substances in the body that cause inflammation. It also suppresses the immune system. Prednisone is used as an anti-inflammatory or an immunosuppressant medication. Prednisone treats many different conditions such as allergic disorders, skin conditions, ulcerative colitis, arthritis, lupus, psoriasis, or breathing disorders. 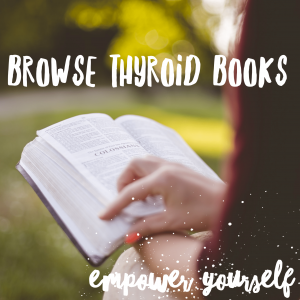 A lot of people who have thyroid conditions also have autoimmune issues that go along with the thyroid such as Hashimoto’s or Graves’ disease. As a lot of you know, once you get one autoimmune disease, it’s easier to acquire other autoimmune diseases, like asthma, arthritis, etc. and a key ingredient in a lot of autoimmune diseases is inflammation. Prednisone is a great drug for helping with the inflammatory conditions, for someone with asthma especially, it can be a life saver, in helping restore clear breathing back to the lungs, or reducing inflammation. It can also help heal inflammation which can help many injuries heal faster. Since it does suppresses your immune system to some degree, you need to keep that also in mind while on the medication. You will need to avoid people with contagious diseases even more than normal to avoid becoming ill. This is usually mentioned by most doctors when they prescribe prednisone. What they do not always mention, or even know to mention is how it will affect your thyroid levels and other health. First you have the problem of the prednisone itself. The side effects of prednisone are long and lengthy. A lot of the side effects mimic hyperthyroidism, such as increased appetite, sleep issues, irritability, anxiety, blood pressure rising and more. This can make you feel like all the sudden your body is going into over drive. The worst part is that sometimes these side effects can last days or even weeks in your system after you stop taking prednisone. Along with the side effects, prednisone being a corticosteroid can make conversion of T4 to T3 (the form of thyroid hormone that your body more readily can use) much more difficult and even suppress it when you are on high enough amounts. This will actually send your thyroid levels DOWN towards more hypo. 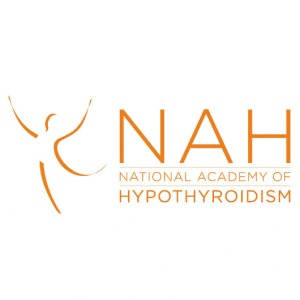 A good endocrinologist will know that testing your thyroid levels too soon after or during a round of prednisone will drastically affect your numbers. This will ALSO make you feel off. 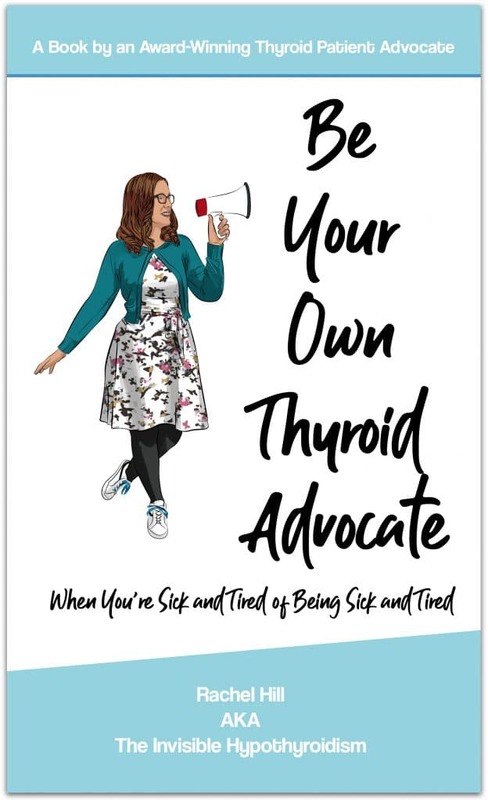 What you can end up with, is the prednisone making you feel like your system is in over drive, but actually driving down your available thyroid hormone that your body can use. My own endocrinologist will generally test me about 4 weeks after I finish a round of prednisone to see where my lab tests actually end up, as they tend to bounce back after I’ve been off the medicine for a few weeks. Besides the thyroid levels, prednisone can also change your adrenal tests as one of the main components of your adrenals is cortisol, related to prednisone. 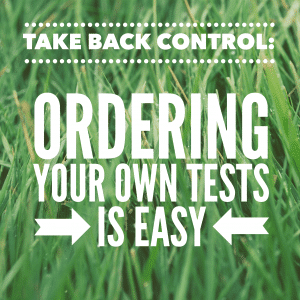 So if you have labs to test adrenals, you may also want to wait a few weeks after you finish prednisone to get a more accurate result and separate out what your body is doing versus what the prednisone has affected. The Mayo Clinic talks about how prednisone works with your adrenals as well. One of the things prednisone is also used to treat is Addison’s disease, which happens when your adrenal glands do not produce enough steroids on their own. The body is a wonderful thing and has such a delicate balancing act to keep itself running well. 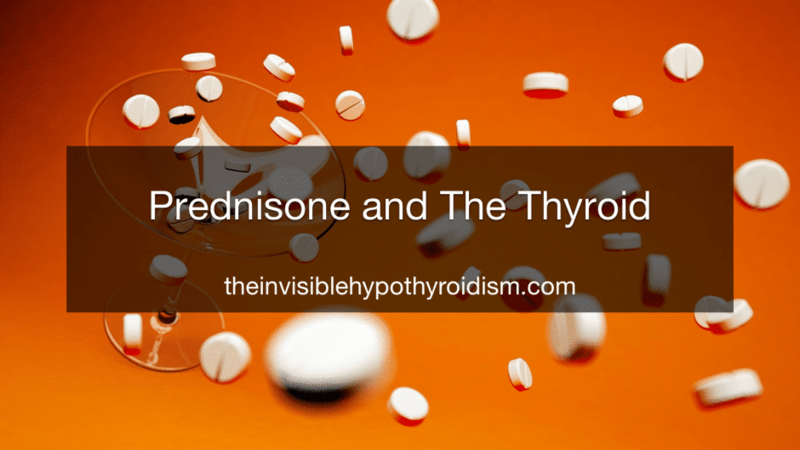 Yes, there are definite risks and disadvantages of taking prednisone when you have thyroid disease, but you should also weigh the benefits of this therapy if your doctor has prescribed it. Myself, I have asthma as well as thyroid disease, and there have been many times that this has been the only thing that has gotten me back to breathing easier again. Each time my doctor suggestions prednisone in my life, I have to see if anything else will help, if not, it is a wonderful thing, even with the side effects to be able to breathe and to have less inflammation. Another thing to keep in mind on prednisone, is that if you are diabetic or pre-diabetic, it can cause your blood sugar to rise while on steroids of any kind. So if you go to your doctor and your blood sugars have rising and nothing has changed but prednisone being added, that is most likely your answer. 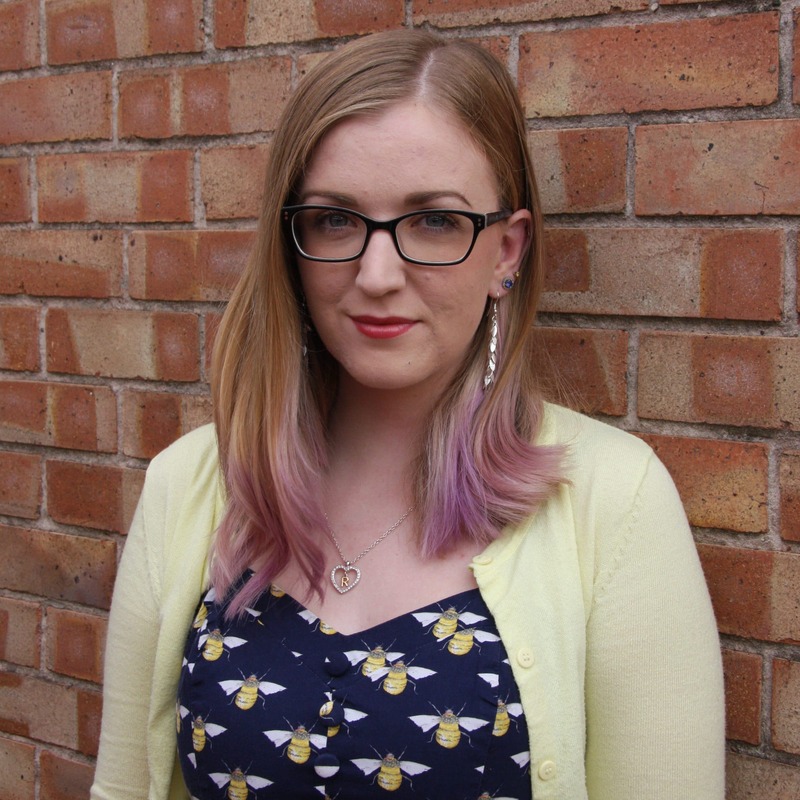 Diagnosed with Thyroid Disease and Graves’, Britney writes for Warrior Butterflies, Butterfly Nation Project and Butterfly Britney. I am very interested in links between to two mainly due to recent things that have come to light in my personal health. 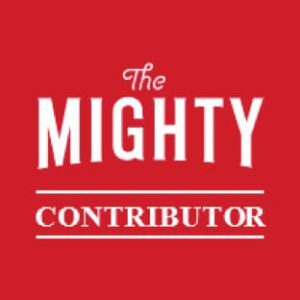 In my 20’s (1980’s) I was diagnosed with Crohn’s Disease. I was extremely ill and the use of prednisone was a complete Godsend giving me relief and easing my symptoms. I began to put on weight (it had dropped to 6 stone 5 lb at its lowest) I had energy and after 6 months was able to return to work. My Crohn’s was eventually cleared by a resection butI was left on the steroid and had it repeat prescribed for many years until I asked to stop it and withdrew. Some years later I developed hyperthyroidism and took levithyroxine until mid 2017 when after successfully loosing weight with a sensible diet plan over a year everything appeared to return to normal and my doctor was managing my complete withdrawl from the drugs. The in December 2017 my thyroid became overactive and I was diagnosed with hyperthyroidism / Graves. Struggling with the symptoms I am now about to undergo tests for Addisons. Can anyone tell me if a monthly injection of a immunosuppressive therapy drug for psoriatic arthritis and psoriasis could have any affect on my thyroid test, I’m thyroidless after pap cancer I’m on Armour Thyroid (2 grains) prior I was on Synthyroid and Cytomel and my TSH,FT3,FT4 and T4 have always been at the very bottom on normal and my TSH suppressed. I’ve been reduced multiple times and still my numbers never change. I am on Methertrexate for Arthritis and wonder if this is affected my thyroid levels. I was Hyper and then it went the other way, so I’m on 100mg of Levo. I have just had a blood test and I asked my doctor to do a full one for my thyroid, but I don’t think it’s been done as expected! This is the print out I got. Apparently both within the guidelines. Does this mean that the T3 hasn’t been done which is the important one? Yes Free T3 hasn’t been done there. 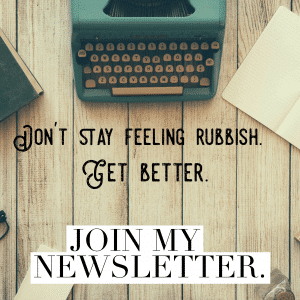 I have been taking prednisone for some years now, it has been since 1996 and it has began to affect my muscles in my legs as well as my eyesight. Is there anything I can take other than this medicine. I had my purturitary gland taken out due to a tumor but it was not cancerous.